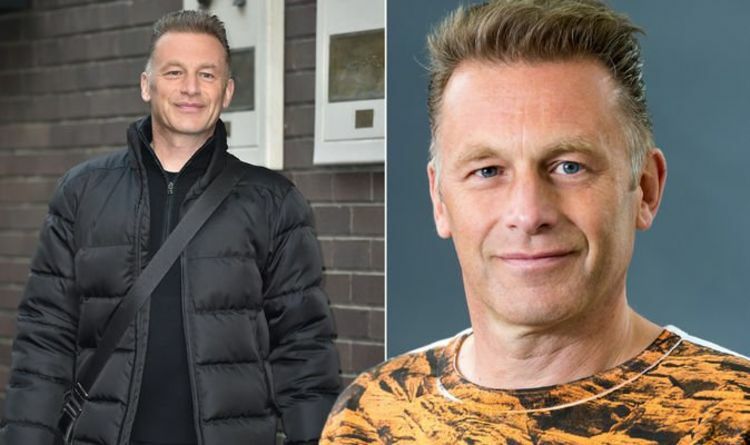 Chris Packham, 57, has a career in presenting which spans more than 30 years. His television work includes presenting on the CBBC children’s nature series The Really Wild Show and BBC nature series Springwatch, Autumnwatch and Winterwatch. Packham will now explore the challenges facing our oceans today as he hosts Blue Planet Live – a sequel to The Blue Planet in 2001 and Blue Planet II in 2017. While the presenter’s passion for all things nature is very apparent, some people may not know back in 2005 he was diagnosed with Asperger syndrome. He went on to explain: ”There was no way I could write about my childhood and getting into wildlife without Asperger’s being apparent. One of the problems we face these days is we sanitise everything. He continued: “All the people I work with have known about the Asperger’s. They’ve had to make a few concessions to make life easier for me. “I’m conscious of that – I don’t want to be a nuisance to anyone because I’m slightly different to them. People are very supportive. I hope people won’t treat me differently. Difficulties with social communication and interaction – autistic people may find it hard to join in conversations or make friends. Repetitive behaviour, routines and activities – such as fixed daily routines and repetitive body movements.